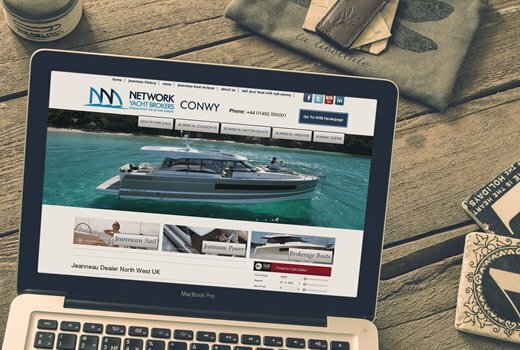 Livetech have provided Network Yacht Brokers Conwy, the Official Jeanneau Motor Boat and Yacht dealers for the UK and North Wales, with a modern and professional website. 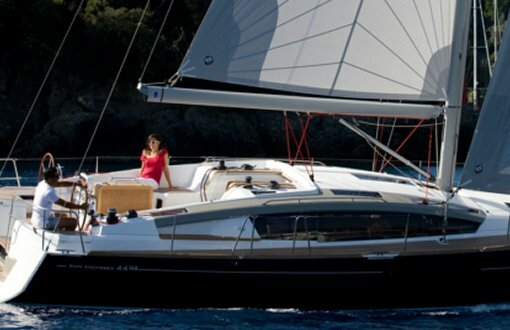 The website is easy to navigate, creating a user-friendly experience for those browsing Jeanneau Sailboats, Motor Boats and also for users looking to sell their boat. Easy to navigate interface for users. A showcase to display a range of different boats. Ability for users to list their boats. 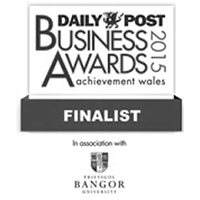 We began the process by meeting with the client to discuss their requirements for the website. It was important for us to agree on an approach to take the project forward and for it to be successful. 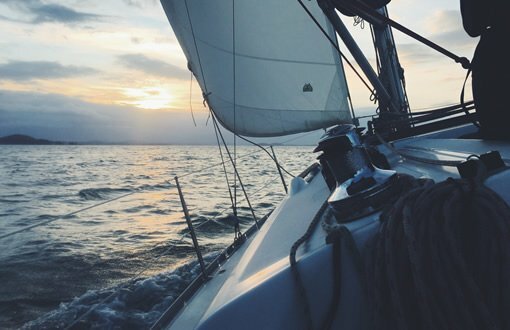 The website would help users to easily sell their boats to others. 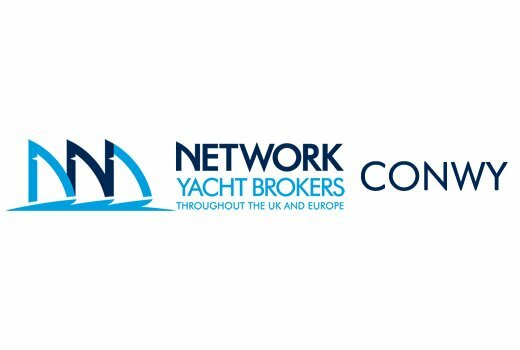 Network Yacht Brokers Conwy allows users to browse a range of sailboats, motor boats and yachts. 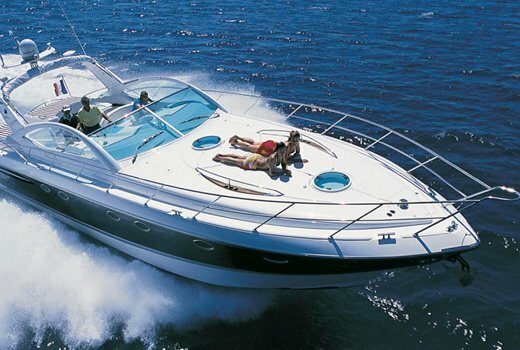 Users also have the functionality to sell their boats. 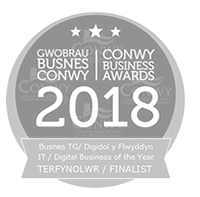 In terms of the design and layout of the application, to meet the requirements of the client needed to be simple to use and display each boat with appealing imagery. Images played an important part in bringing the website design together, these were used throughout the website on sliders and galleries. Having high quality images in website design makes the content appealing to look at. There were also videos on some of the boats listed giving the user a view of their boat would look on the water.